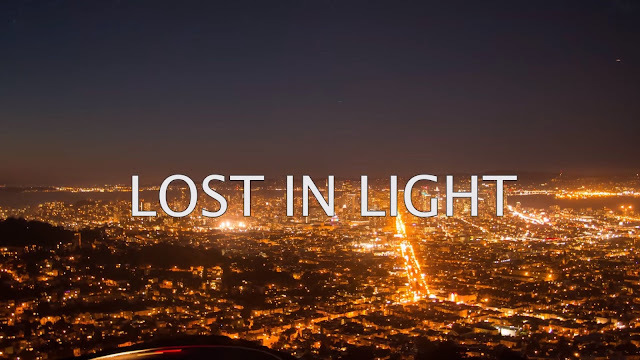 Of the many ways Earth is polluted, light pollution may be the least talked about. It's not an illusion; astronomers measure it from one to nine on the Bortle scale, and earlier this year, one study suggested that light pollution may be causing spring to come earlier. 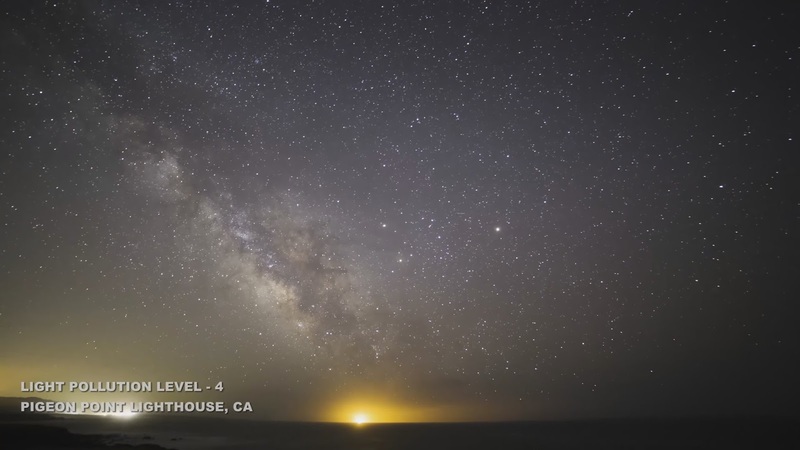 This short film, shot mainly in California by Sriram Murali, goes through all the levels of the scale, showing how the view of the cosmos gets better in less light-polluted areas. The night skies remind us of our place in the Universe. Imagine if we lived under skies full of stars. That reminder we are a tiny part of this cosmos, the awe and a special connection with this remarkable world would make us much better beings - more thoughtful, inquisitive, empathetic, kind and caring.